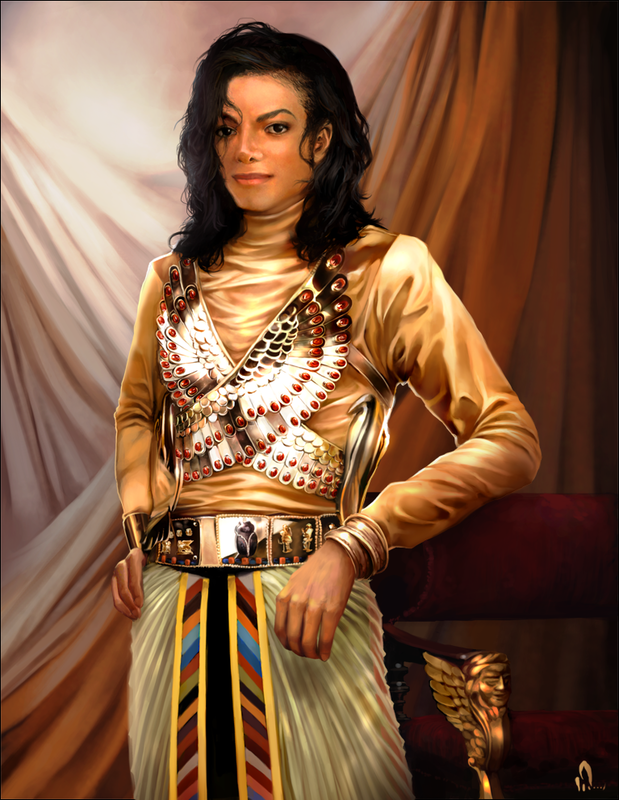 Remember the time _ mj artwork. . HD Wallpaper and background images in the Remember the Time club. 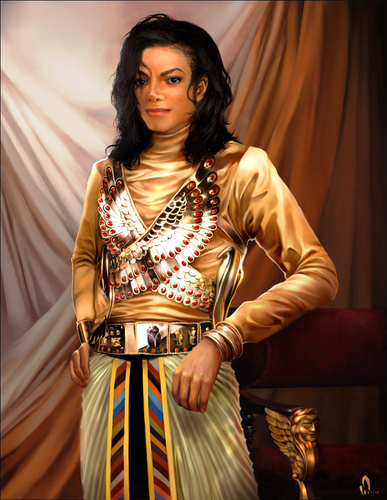 This Remember the Time fan art might contain robe de cocktail, gaine, kirtle, rapporté, surcoat, and surcot. look at him. as cute as ever :) its really good.